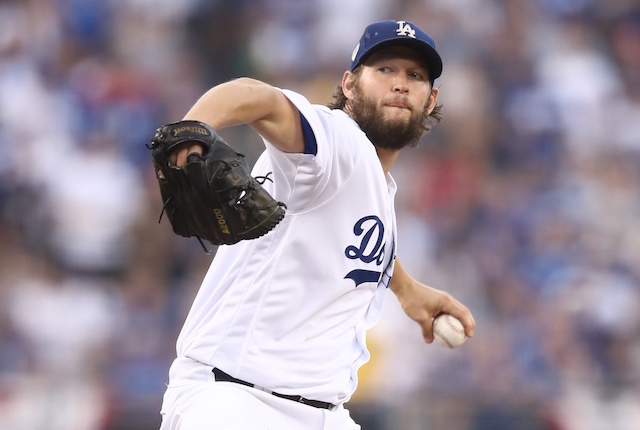 The Los Angeles Dodgers kickstarted the offseason by hammering out a three-year contract extension with longtime ace Clayton Kershaw that will keep him with the only organization he’s known through the 2021 MLB season. 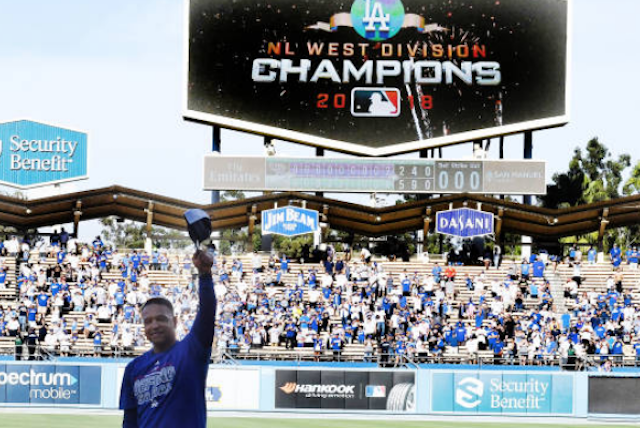 Having taken care of business early on, Kershaw is now focused on returning to elite form in 2019. 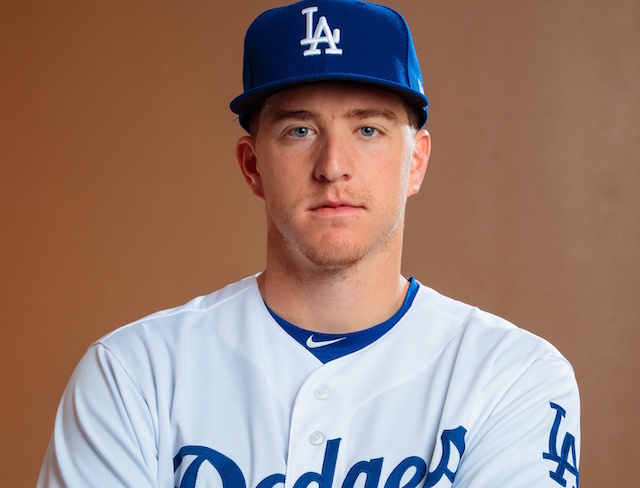 One of his main goals this winter is to regain velocity on his fastball, which averaged a career-low 90.8 mph this past season. As an effort to do so, Kershaw revealed that he will seek advice from older pitchers around the league, such as the Houston Astros’ Justin Verlander. 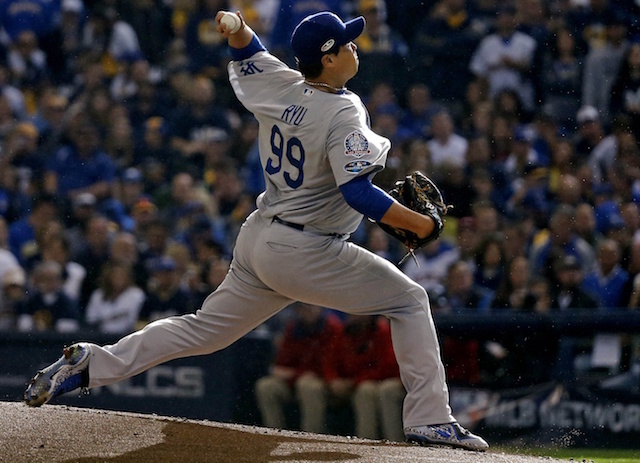 Dodgers manager Dave Roberts also indicated that the left-hander will work on biomechanics. 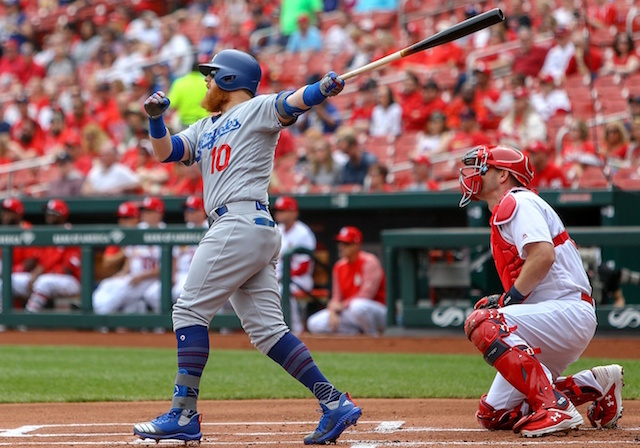 Again missing time with back issues, Kershaw was forced to reinvent himself a bit during the 2018 season, relying less heavily on his fastball and more on breaking pitches. The left-hander still put forth a solid campaign, posting a 2.73 ERA, 3.18 FIP and 1.04 WHIP in 161.1 innings of work (26 starts). 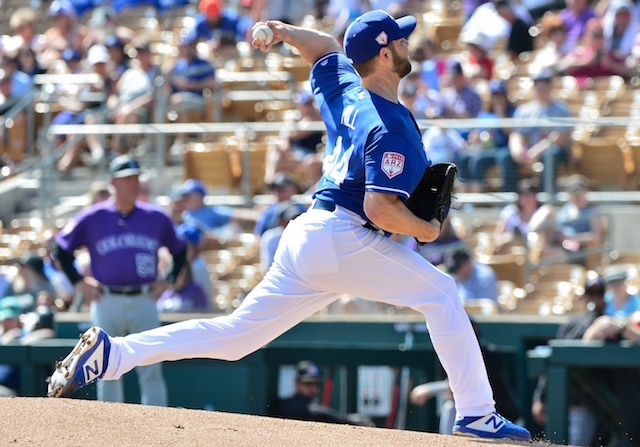 Kershaw intends to prioritize his health as a way to limit future disabled list stints so he can again deploy his fastball at a higher usage rate.